A 3” x 6” dome top aerated unscented pillar candle. It’s a great candle to use for decorating any event. It is also unscented so as not to distract from your event. Each comes individually shrink wrapped in clear cellophane. Our pillar candles have a burn time of up to 20 hours and are ideal for every occasion. 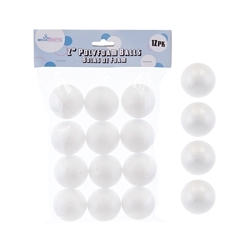 They are a brilliant white color with a silky smooth finish and lead free cotton wick. They are great for decorating as part of a centerpiece or just to use for a simple and understated affair.